There’s an old saying, that records are made to be broken. While that is generally the case and certainly something that people often aim for, there are some records that appear nearly impossible to break for a number of reasons, including the fact that the record that stands is one that would seem surmountable even to people who spend their lives trying desperately to actually break those records. Some of the records are sporting related, some are drinking related and some are just people going about their lives and having something really weird happen to them. Check out our 10 shocking records that will likely never be broken and let us know what you think in the comments section. 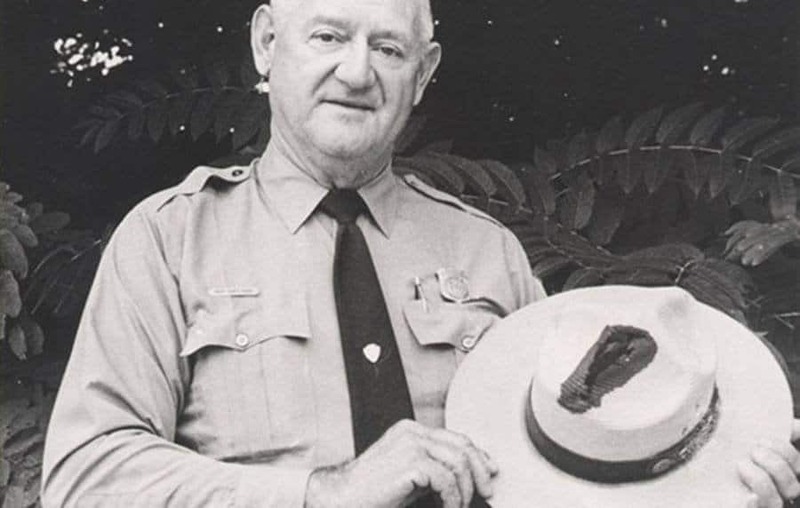 Roy Sullivan was a park ranger in the Shenandoah national park who lived an ordinary life except for one thing. 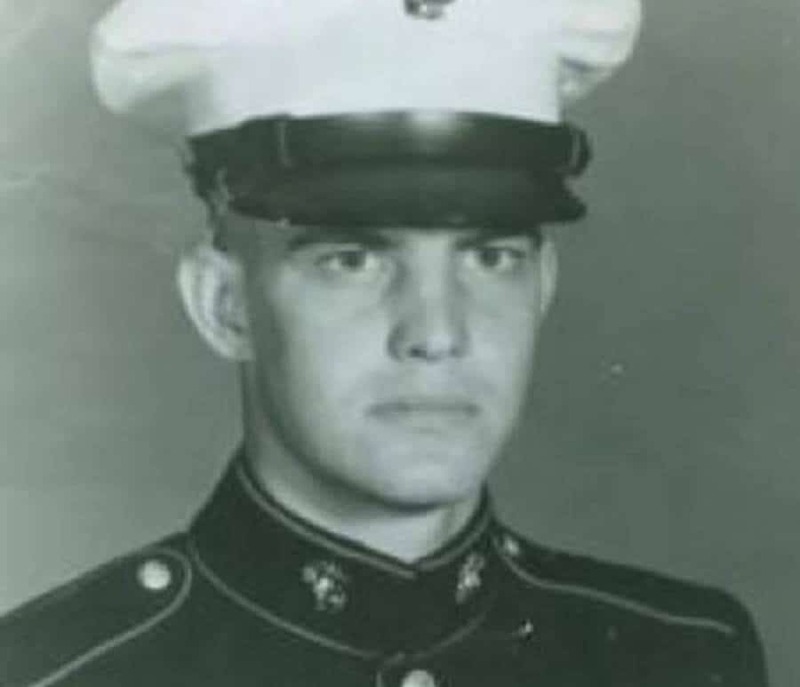 Between the years of 1942 and 1977, Sullivan was struck by lightning seven times. Each strike was verified by his supervisor and a medical professional. By contrast, the odds of getting struck by lightning once in 80 years is 1 in 10,000. On one day in 1984, Australian Graham Barker suddenly decided he was going to start collecting his naval lint. 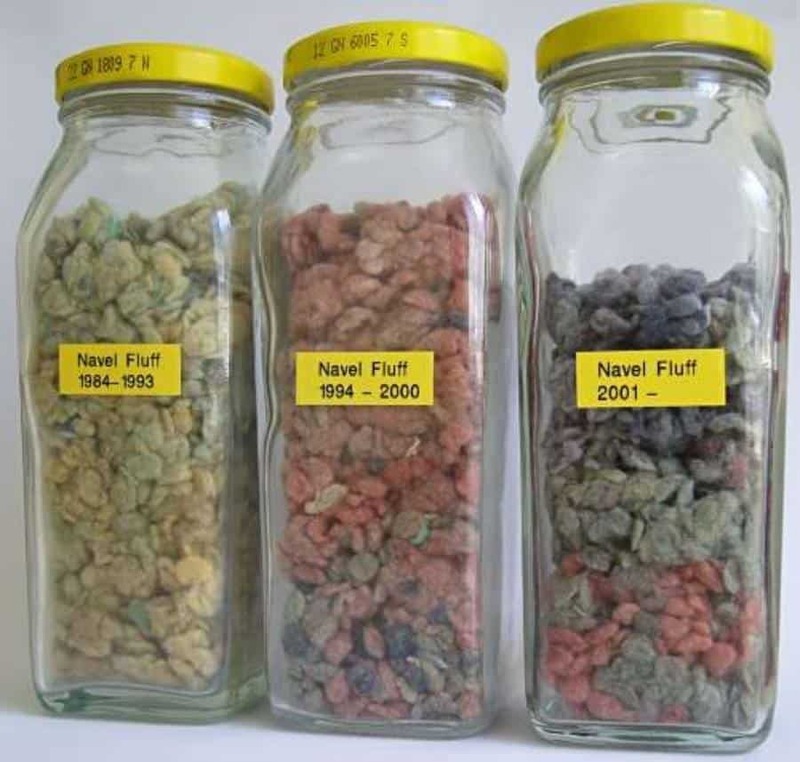 Some 26 years later, the man had a world’s record 22.1 grams of naval fluff stored in three jars. He even labeled the jars for better archiving. Andre the giant was a heavy drinker in more ways than one. The man, who really was a giant in the strictest sense of the word, was reported to have drank about 7,000 calories of booze a day. He also said that he once drank 119 bears in a six hour period. Because of the drinking people saw him do, most close to him believe this story. 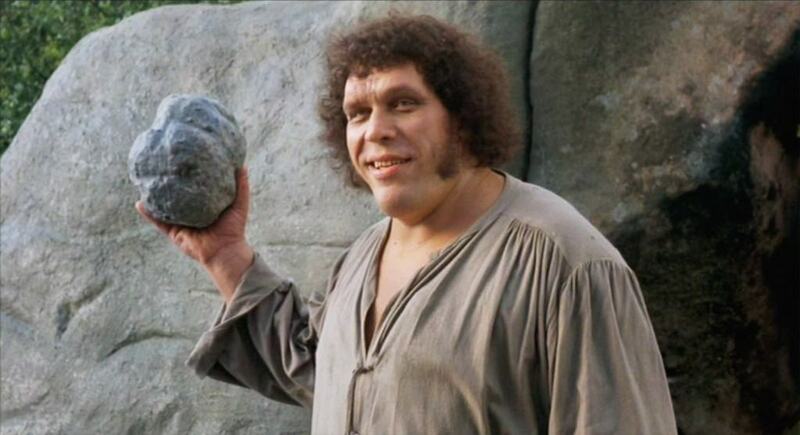 Andre the Giant might have been big, but he wasn’t the biggest man to ever live. That honor goes to Robert Wadlow who grew to a height of 8’4″ tall by the time he had graduated high school. 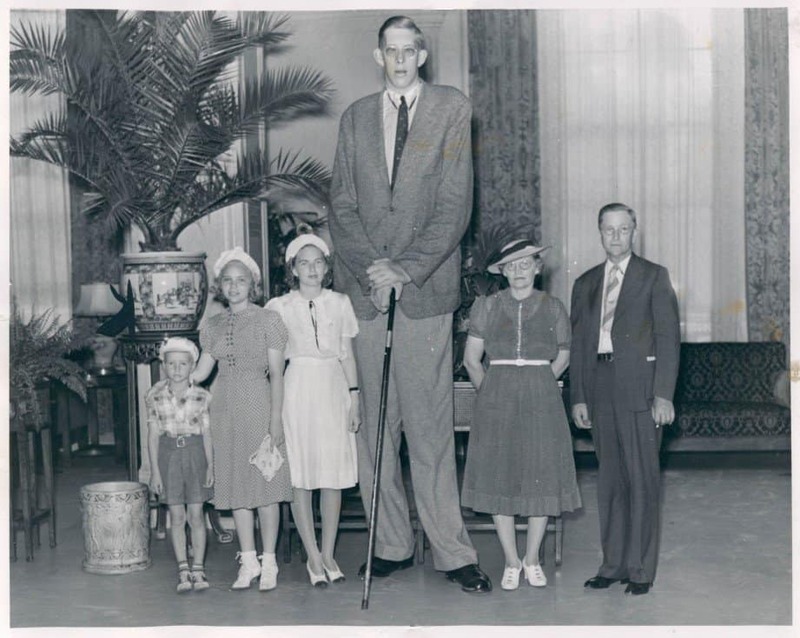 Sadly, the human body isn’t built to be that tall and Wadlow died at the tender age of 22. No-hitters generally happen once or twice a year in baseball. Imagine if one pitcher not only had two no-hitters in the same year, but managed to pitch them on back to back outings. Then factor in that Johnny Van Der Meer, the pitcher who did it, did it in his rookie year. 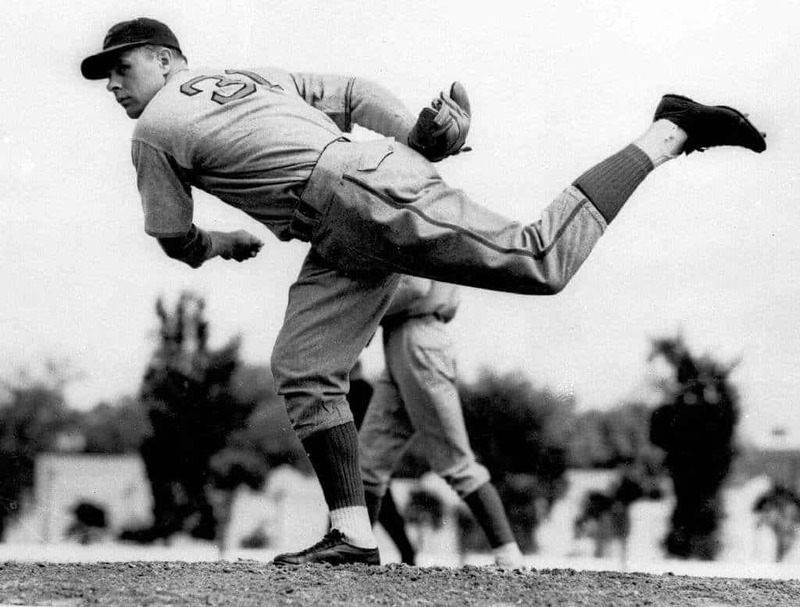 On June 11, 1938 the pitcher got his first no hitter against the Boston Bees. Four days later, he recorded the second against the Brooklyn Dodgers. While there have been people who have come close to tying the record, no one has. And certainly no one has come close to breaking it. The man who wasn’t a great basketball player when he wasn’t standing at the free throw line, was plenty successful when he did. Ted St. Martin didn’t just break the record, he obliterated it, which was 499 set in 1975. 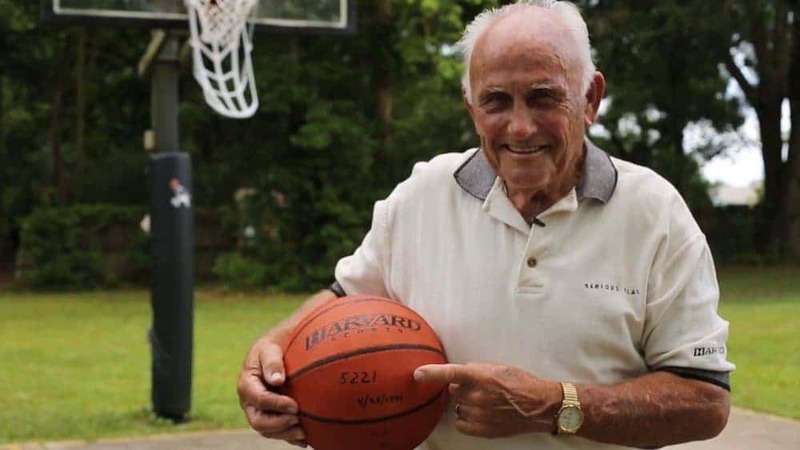 When he finally missed a shot, at age 75, he ended with 5,221. By comparison’s sake, the NBA record is 78 straight. You’ve all seen how small a mini is and likely wondered how two people get in the car, let alone 28. In 2012, in Sussex England, 28 women did indeed fit themselves into the car. That broke the previous record by one. It apparently helped that all the women were gymnasts and able to contort their bodies in impressive ways. 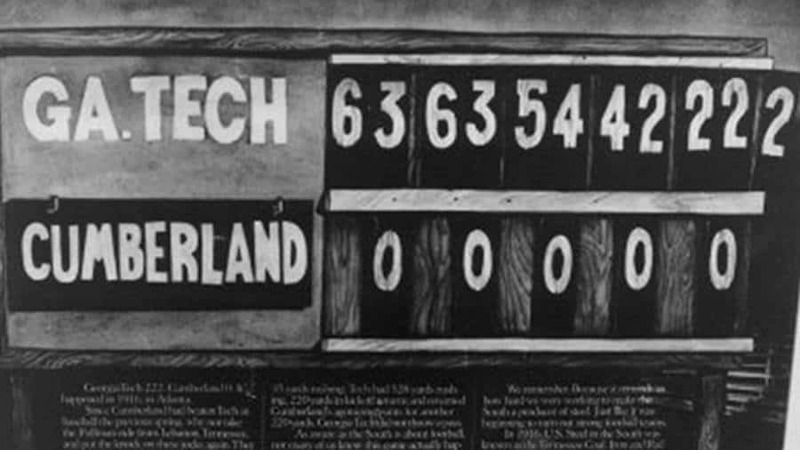 In 1916, Georgia Tech took on tiny Cumberland College and beat the team so badly that the feat is basically impossible to repeat in College Football. Georgia Tech ran around, over and through Cumberland to the tune of a 222-0 win. No college or professional team has ever come close to repeating the feat. Charles Osborne certainly didn’t set out to set world records but he did it anyway. When he was 28 years old, he suffered an accident at his farm that would change his life. He fell down and doctors say he broke a blood vessel that was the size of a pin. The result of this injury was that he hiccuped, constantly, for 68 years. While it started out as hiccuping 40 times per minutes, it eventually slowed to 20 times per minute. Somehow he managed to forge a normal life and have kids despite the affliction. A few months before his death, the hiccuping suddenly stopped, giving him some peace before the end. 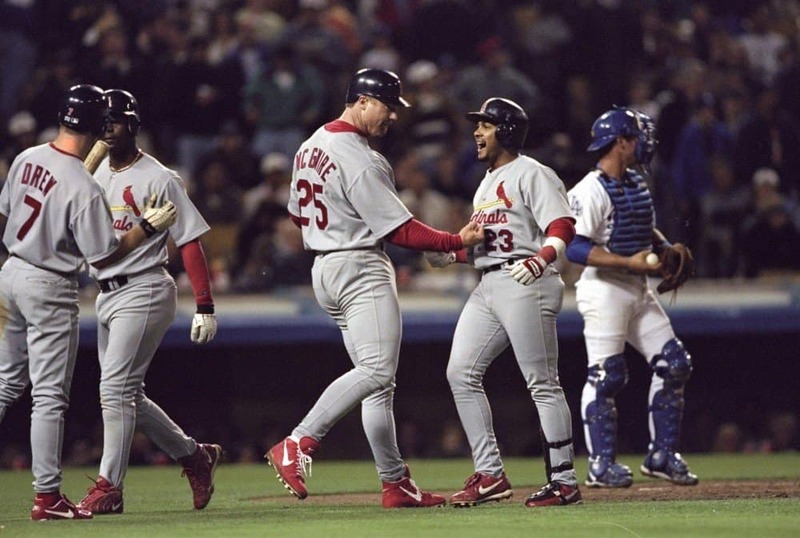 St. Louis Cardinals’ Fernando Tatis came into a game in on April 23, 1999 with 23 career homers and no grand slams. He left the third inning with two grand slams. Think about how hard it is to hit one gland slam in an inning, then double it. It’s no wonder that record still stands today. So does the eight runs batted in, in an inning.